Eyelash extensions and eyelash perming are great ways to add volume, length and colour so you can wake up every single morning with perfect lashes. Classic Lash Extensions are a beautiful way to enhance what you already have. Also known as the 1:1 technique, they are carefully applied to your individual eyelashes, one lash at a time, for a natural, flawless mascara look. Perfect for special occasions or every day wear. 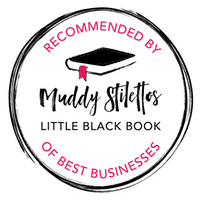 Available in different lengths and thickness. 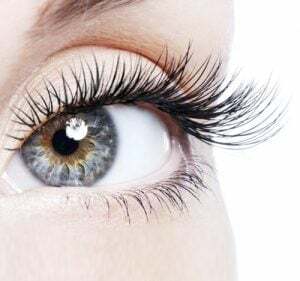 Our eyelash extension treatments can be worn indefinitely and, as long as the correct aftercare is followed, will typically last 4 to 6 weeks. 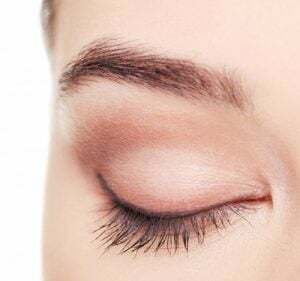 We do, however, recommend that you have your eyelash extensions infilled every 2 to 3 weeks to keep them looking fresh and so that we can remove any that may have grown out or replace any that have come off due to the body’s natural shedding cycle. Forget the HD alternative – opt for an LP Brows makeover instead! 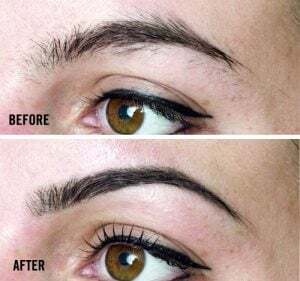 Whether yours are overgrown or over plucked, LP Brows can sculpt your brows into the perfect shape for your face and transform the way you look and feel about yourself. 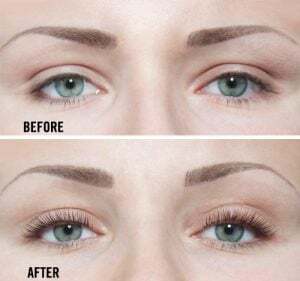 Using a combination of techniques including tinting, waxing & threading, this treatment will give you the celebrity eyebrows you’ve always wanted. With a hint of tint you can flaunt natural, full-looking lashes & brows for an always polished and put-together look! We can give you a flattering tint to transform your lashes & brows from fair and sparse to full and fabulous!